The donors, who elected to remain anonymous, confirmed that a portable handheld dental x-ray unit had been purchased for the Foundation. On Friday, August 11, 2017, DHL Express delivered the unit to the Foundation office. With the x-ray and the intra-oral camera systems, the D4EVF can now establish a trend in doing dental missions in the Philippines by setting the bar on quality of care. More importantly, the two systems will exponentially multiply the ability of the volunteer dentists to do proper diagnosis and treatment. Based on the testimonies of members of the group, A Dental Associates of Las Piñas City, a volunteer group of dentists that spearhead all the dental missions for the D4EVF, most dental missions in the Philippines, particularly those conducted by local dental groups, are done without the benefit of an x-ray system, let alone an intra-oral camera. Given the economic situation in the country, where a portable dental x-ray unit may cost over a hundred thousand pesos, that is totally understandable. 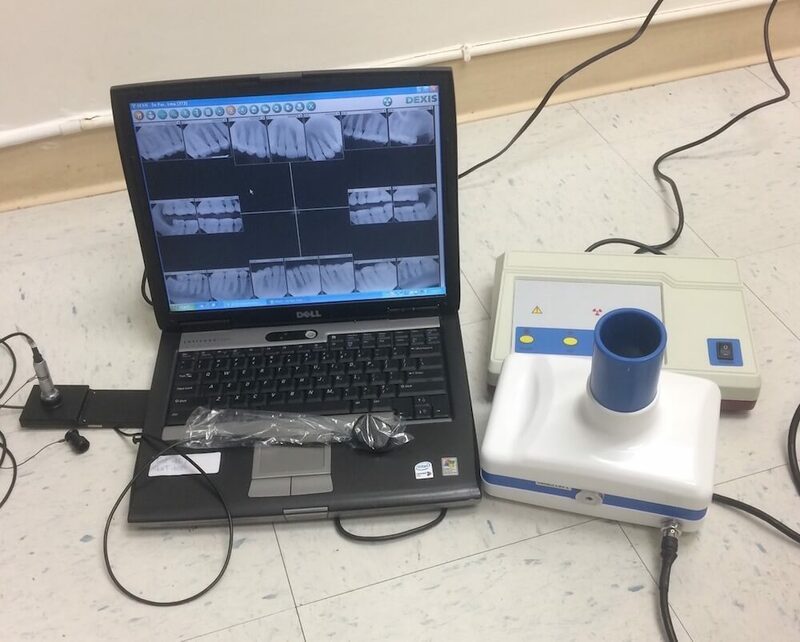 Many dental offices, including those in the big urban cities have no x-rays systems. Therefore, volunteer groups have no access to the equipment. Even well-financed foreign dental mission groups that come to do occasional dental missions in the country do not all have x-ray systems. The new x-ray system of D4EVF and the intra-oral camera will complement the four (4) portable dental units, four (4) ultrasonic prophylaxis unit and two (2) portable dental compressors that are stored in Las Piñas City together with the many surgical forceps and numerous other small instruments in their inventory of equipment and supplies. The new x-ray system and the intra-oral camera will be used for the first time at Project Porac, a dental mission for the indigenous Aeta people at Barangay Planas, in the Municipality of Porac, Pampanga. The International College of Dentists Global Visionary Fund and the Henry Schein Cares Foundation extensively support this mission with dental supplies.